We are one step ahead of our competitors in manufacturing, supplying and exporting the premium quality Nickel Alloy Products. The entire product-line is fabricated in a well segregated production unit under proper supervision and guidance of experienced experts who properly examine the products before delivering it to the patrons end. Moreover, the are available at the market-leading price to our clients. Our highly efficient Nickel Alloy Sheets & Plates are widely used in various industries for several applications. Nickel Alloy Sheets & Plates offered by us are available in a variety of sizes and dimensions. Manufactured from the finest quality raw materials, our Nickel Alloy Sheets & Plates are highly durable. Today, we have carved a niche as one of the major Nickel Alloy Plates Suppliers and Nickel Alloy Sheets Exporters, based in India. Form: sheets, plates, coils, flats, strips, slit coils, circles and Patta. Commonly Searched As: Nickelvac® HC-276, Inconel® C276, Nicofer® 5716, Nickel Sheet Manufacturer, Nickel Sheet Exporter, Nickel Sheet Supplier, Nickel Plate Manufacturer, Nickel Plate Exporter, Nickel Plate Supplier, Alloy20 Sheet Manufacturer, Alloy20 Sheet Exporter, Alloy20 Sheet Supplier. 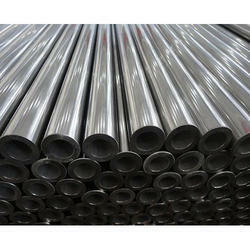 We are offering Nickel Alloy Pipes. 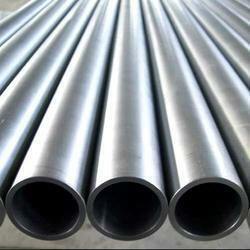 we manufacture superior range of nickel alloy pipes which has a strong demand around the globe. the fabrication of nickel alloy pipes has been done by the best quality nickel alloy material. our nickel alloy pipes are very strong and supremely reliable. the construction of these pipes has been done with utmost care. 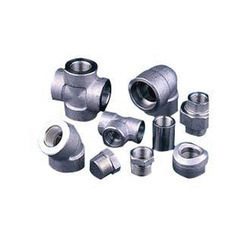 We are reckoned as the prime Manufacturer, Exporter, Importer, and Supplier of Nickel Alloy Pipe Fittings based in India. The Nickel Alloy Pipe Fittings provided by us are widely used for various industrial processes. These Nickel Alloy Pipe Fittings are highly durable, as they are manufactured from high-grade Nickel Alloy. Our clients can avail these Nickel Alloy Pipe Fittings in two types namely Seamless Pipe Fittings and Welded Pipe Fittings. 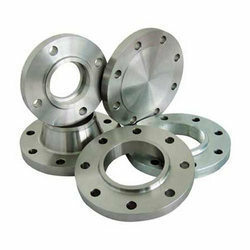 Commonly searched as: nickelvac® hc-276, inconel® c276, nicrofer® 5716, nickel fitting manufacturer, nickel fitting exporter, nickel fitting supplier, alloy20 fitting manufacturer, alloy20 fitting exporter, alloy20 fitting supplier, nickel flange manufacturer, nickel flange exporter, nickel flange supplier, alloy20 flange manufacturer, alloy20 flange exporter, alloy20 flange supplier. 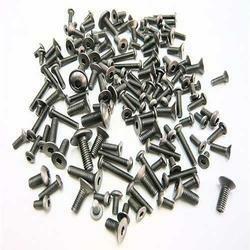 We are specialized in providing excellent Nickel Alloy Fasteners. Our Nickel Alloy Fasteners are manufactured from high grade Nickel under the surveillance of our highly skilled professionals. This helps us in delivering highly efficient Nickel Alloy Fasteners to our buyers. 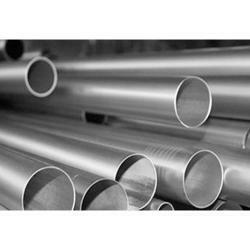 Gained by years in this domain, we are widely involved in manufacturing and supplying a reliable range of Nickel Pipes to our clients at the most comprehensive range of price. These are widely appreciated and demanded by the large number patrons due to its accurate dimension and high optimality with cost-effectiveness attributes. We are engaged in offering the finest quality of UNS N10276 Seamless Pipes. These products are manufactured by experienced professionals with help of advanced machinery. We offer our products in varied specifications as desired by our clients. Furthermore, these products are quality tested to ensure high quality standards and for the satisfaction of our customers. We are widely recognized as one of the accredited organizations engaged in manufacturing and supplying high grade quality UNS S31254 Pipes. These are designed and developed by making optimum use of quality raw material and by employing latest reliable machines and tools at the most sophisticated production unit.